The Pepsi Championships tournament was held on Sunday, April 7, 2019 at Somerset Lanes. The Spring Singles tournament was held on Saturday, April 6, 2019 at Somerset Lanes. The Youth Leader Doubles Tournament was held Sunday, March 17, 2019 at Boston Bowl. The Adult/Youth tournament was held Saturday, March 16, 2019 at Boston Bowl. All state annual championship tournament confirmations have been mailed out. This tournament will be held at Ken's Bowl in Pittsfield April 27th and 28th and May 4th and 5th. We are aware there was an error printed on the confirmations for the 2nd weekend. Any questions, please ask any state youth committee member. The State Singles Tournament was held at Auburn Lanes on November 4, 2018. Thank you to Eric Mahoney and his staff for their hospitality, all 182 bowlers, families, coaches, program directors and the Youth Committee that came out to participate and support our tournament. WE love to recognize the children in our state. If you have any local association news that needs to be published, please let any Youth Committee member know or email webmistress at mastateyouthbowling@hotmail.com. The Massachusetts State USBC youth committee works very hard on preparing tournaments for our children. Please be respectful of time constraints. We require all bowlers to be at the tournament site 1 hour prior to scheduled tournament time, unless application/confirmations state otherwise. Confirmations of times and dates are sent out well before tournaments. If there are any issues or you cannot be there, please make sure someone is notified immediately (member of the team, your program director, the bowling center or the tournament director). We must make the necessary changes prior to the tournament start time, as it is unfair to hold up the rest of the tournament bowlers. If we all work together, we can achieve success! Thank you for your attention in this matter. January 1st averages must be submitted before any State Tournaments applications can be processed. Our current committee consists of 18 members. 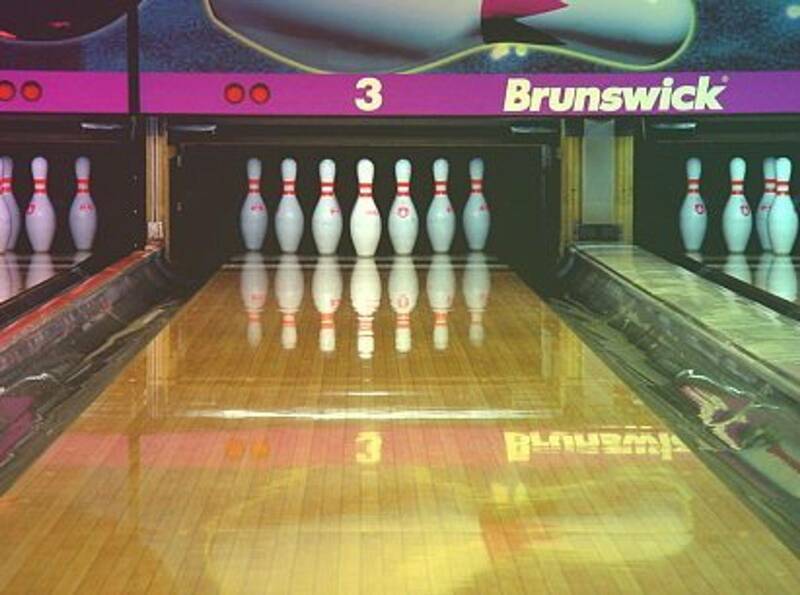 We come from different parts of the state, have a broad spectrum of personalities and have a range of bowling experience. Our committee is a dedicated group who meets on different occasions to come up with fun and exciting ways to promote our youth and future bowlers. The Massachusetts State USBC youth committee offers many tournaments and awards throughout the year. We welcome all children from the ages of 3-19. We teach and encourage fun and friendly competition while enforcing sportsmanship.